We’re at the halfway mark of our series taking a look at the best places to go on honeymoon month-by-month, and today, Buy Our Honeymoon take us through their suggestions for November. Once the clocks go back, darkness descends — we go to work in the dark and come home in the dark, a chill is in the air, and the wind and the rain make for a grim time before the Christmas festivities rev into gear. What better time to have your honeymoon? A chance to escape the grim day-to-day and to enjoy some of the greatest honeymoon destinations in the world, at their best times of year. The Maldives are the quintessential honeymoon destination for the hopeless romantic — exquisite white-sands beaches and crystal clear turquoise water span 1,200 islands in the Indian Ocean. This is the stuff of dreams: if you can imagine arriving at your honeymoon destination via sea plane or speedboat, this is the perfect choice. If you long for privacy and intimacy, dining under the stars, forgoing shoes and walking along the dunes, and staying in a private thatched-roof villa on the ocean, then this is undoubtedly the place for you. The islands of the Maldives have some of the best snorkelling and scuba diving in the world, and there are also some of the most idyllic luxury water villas to be found on the planet. 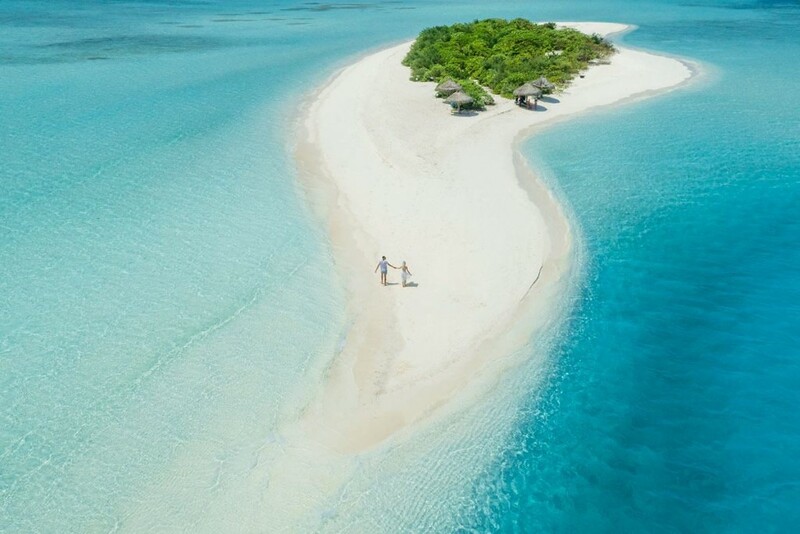 Some of the most romantic and luxurious honeymoon resorts in Maldives are Bandos Maldives, W Maldives, Meeru Island Resort & Spa, Kuredu Island Resort & Spa, Kanuhura, Veligandu Island Resort & Spa, and Banyan Tree Vabbinfaru. 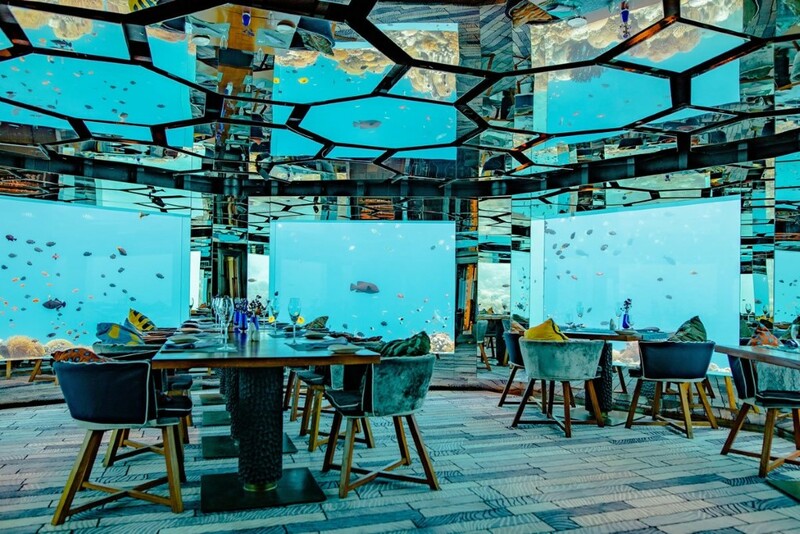 An unforgettable honeymoon gift would be to dine at the underwater restaurant in Kuredu. For a more adventurous honeymoon destination, Vietnam is a wonderful choice. 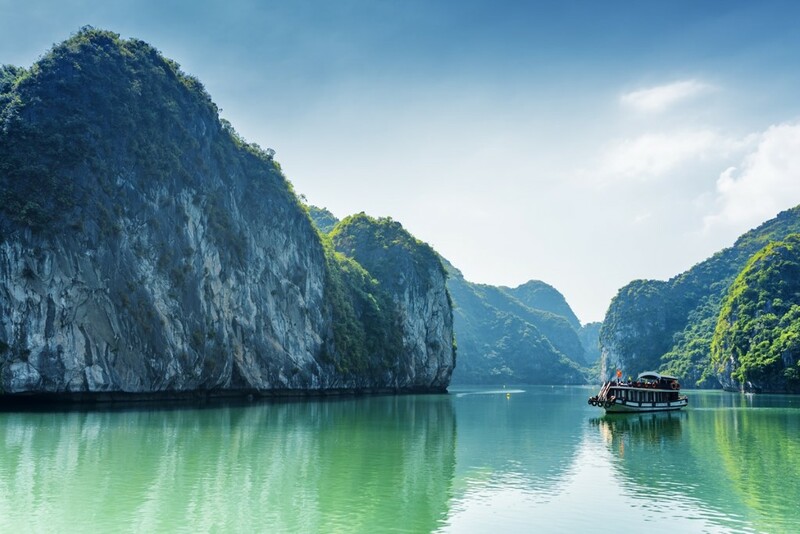 November is a great time to visit because temperatures and humidity fall across central and northern Vietnam and rainfall becomes less frequent. You’ll find fewer crowds, less humidity and drier conditions. Vietnam is perfect for couples who want to combine gorgeous beaches with ancient monuments. Phu Quoc Island is a wonderfully romantic paradise with palm-fringed land and white sandy beaches. Or visit Dalat, known as the The City of Love, and the most romantic place in Vietnam. The valley is literally filled with flowers. Six Senses Spa in Dalat is set in a French Colonial Mansion and is a glorious luxury retreat, but once you have had your fill of paradise there is so much more to see. 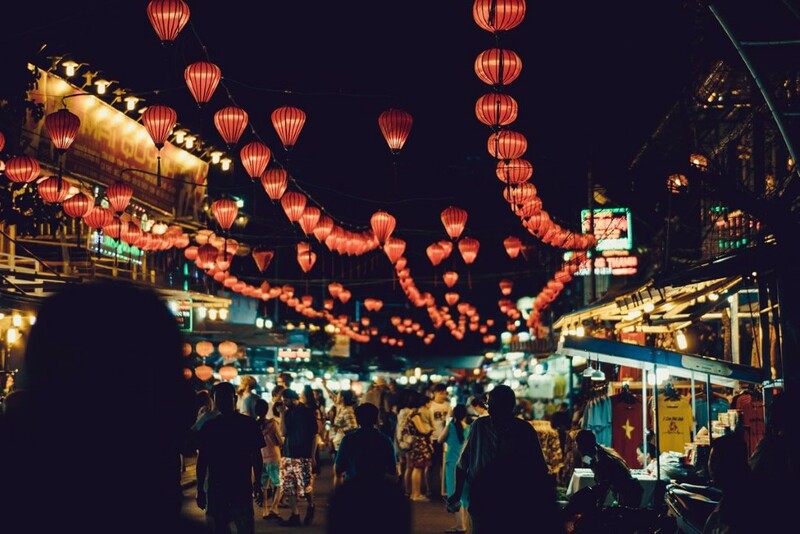 Visit UNESCO-listed world heritage sites; go to Ho Chi Minh City to see the War Remnant Museum and the Notre-Dame Cathedral; history buffs will be fascinated by the thrilling Cu Chi Tunnels; or see the amazing Mekong Delta and be in awe. Vietnam is a feast of possibilities, and a once-in-a-lifetime honeymoon gift would be private dining in the caves of Ha Long Bay. 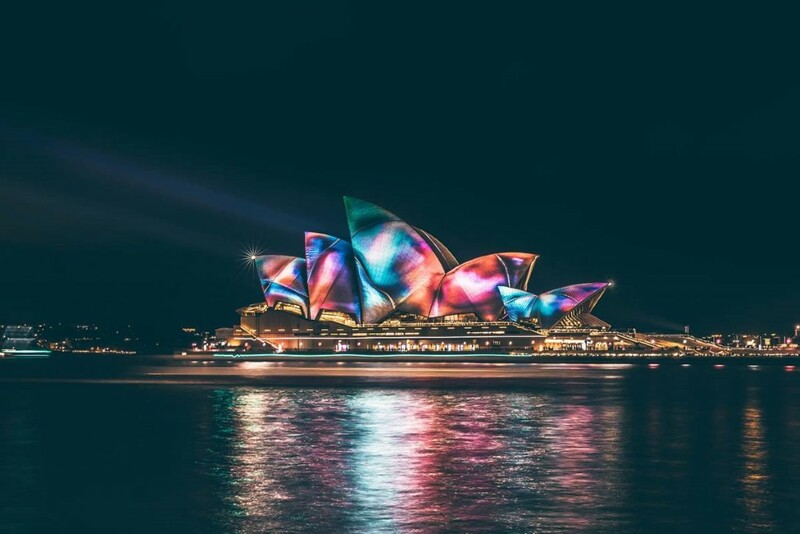 Australia is a fabulous destination all year round — but extreme heat can make it uncomfortable in the height of summer, so November is a perfect time to visit. 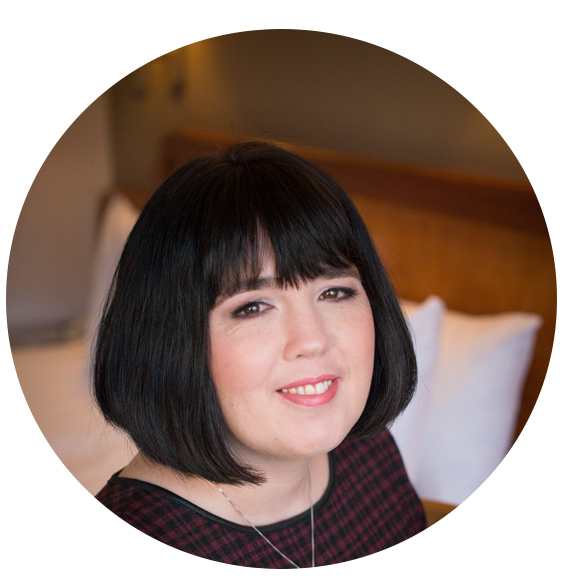 It’s one of the most versatile destinations in the world and can be all things to all people. Looking for a romantic escape? The Whitsunnday Islands have beautiful sunsets over turquoise waters and romantic nights under swaying palm trees. Want a vibrant and bustling city? Melbourne is full wonderful quaint restaurants, gorgeous old buildings, movie screenings under the stars, a romantic cruise on the Yarra River orwine tasting in the Yarra Valley. Want the wind in your hair? 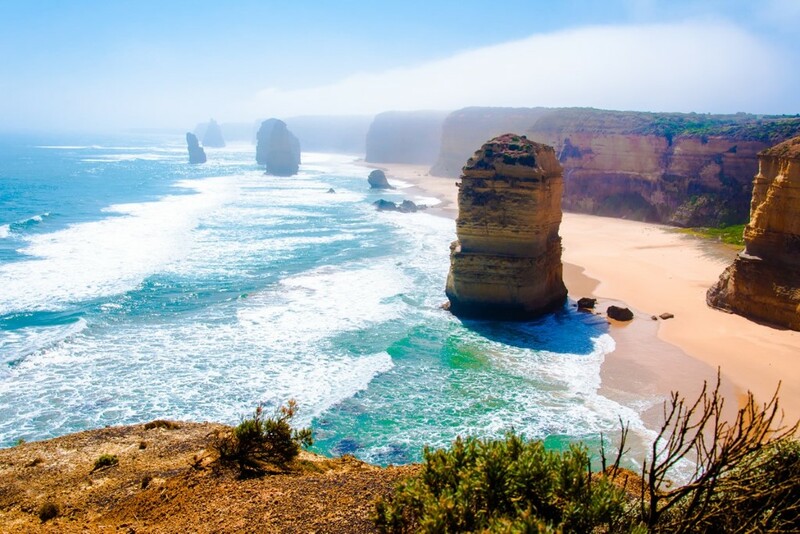 Then drive the Great Ocean Road, one of the best driving routes in the world. It has it all: wineries, great surfing beaches, and brilliant rainforest walking trails. And then there is the Great Barrier Reef. 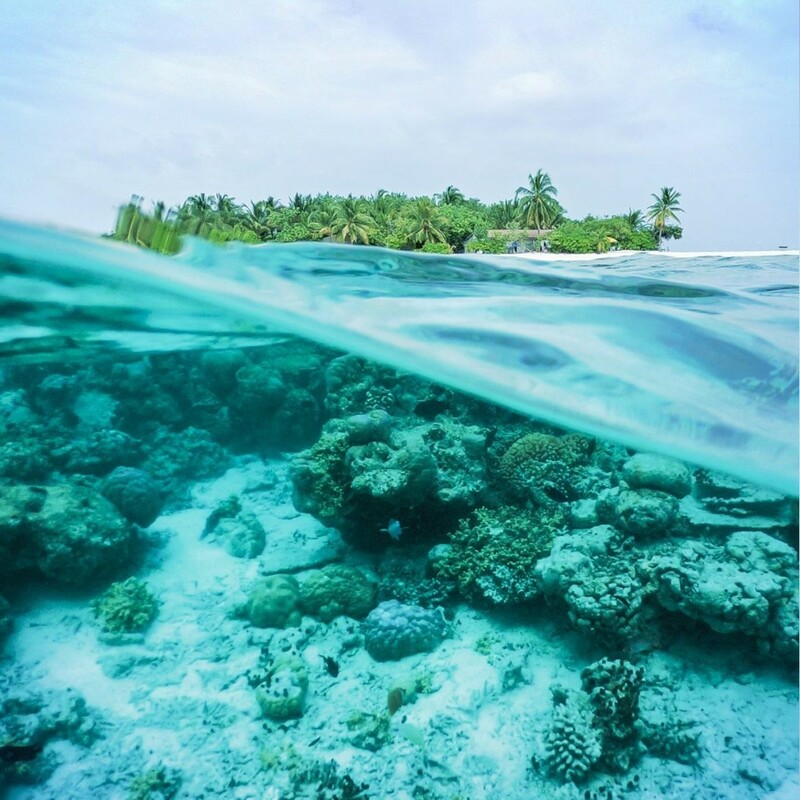 Snorkelling is truly one fo the best ways to see this absolutely stunning natural wonder. Many couples combine all these destinations together into an exciting and magical trip of a lifetime. A fantastic honeymoon gift idea could be a Sydney Harbour Bridge Climb! While not suggesting avoiding them for extreme weather, November isn’t the perfect time to visit most of northern Europe — especially in early-mid November before the Christmas markets and twinkly lights have brightened up the place.